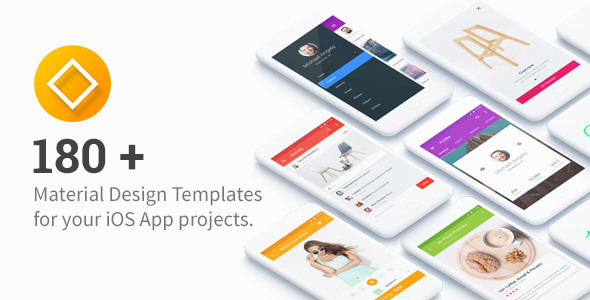 The biggest UI templates collection for your IOS App projects. Earn more by bringing your ideas to life with super quality design. User-experience based screen, interaction-ready, pixel-perfect product for a stress-free designer life.